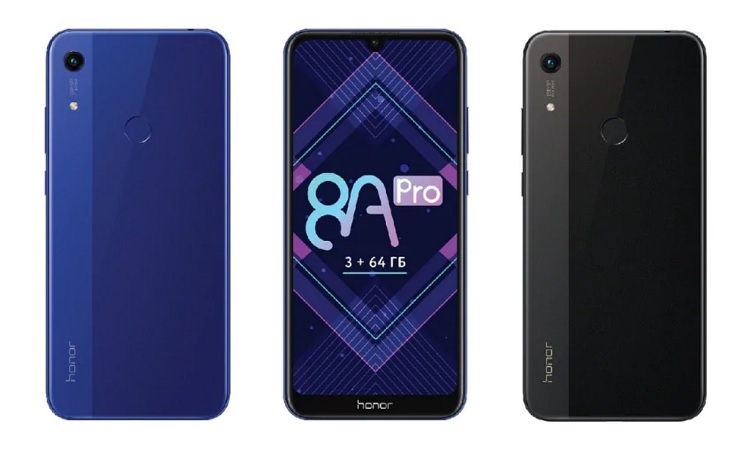 In Russia, Honor recently unleashed the Honor 8A Pro – a revamped model of the Honor Play 8A. As expected, the Honor 8A is a budget-centric smartphone that offers decent features for its price. The device flaunts a trendy 6.09-inch display with a dewdrop notch on top of it. However, it only comes with just HD+ 720p resolution. Under the hood, Honor equipped it with Helio P35 processor, complemented by 3GB of RAM and 64GB of storage. The latter is expandable up to 512GB via microSD card. Powering up the device, on the other hand, is a 3020mAh battery that eyes to accommodate users’ mobile activities all throughout the day. Moving on to its photography department, the Honor 8A sports a 13-megapixel main camera and an 8-megapixel selfie snapper. The device runs on Android 9 Pie OS with EMUI 9 skin on top. 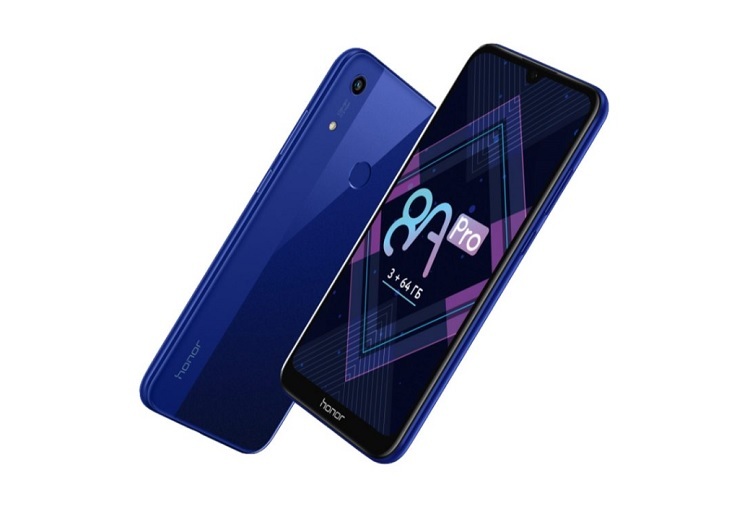 The Honor 8A is now available in Russia, and is priced at RUB 13,990 (~Php11.2K). Meanwhile, we’re not sure yet if it will arrive in the local market.